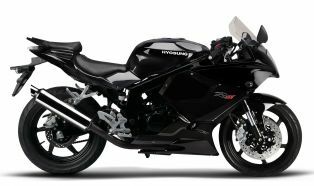 Founded in 1978 as a division of the Hyosung Group of industries, Hyosung began producing Japanese Suzuki motorcycle designs under license for the South Korean market in Changwon, South Korea in 1979. In 1986, they established their own research and development center in Hamamatsu, Japan, and the next year, they began mass production of their own designs. 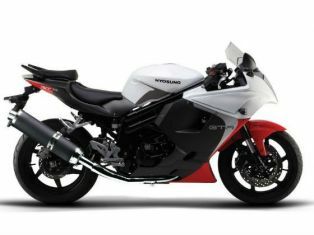 The 2014 Hyosung GT250R seems like a replica of its bigger sibling the GT650R, it is really very hard to distinguish between the two. The overall quality is also looking better then before. Mechanically the bike remains unchanged. 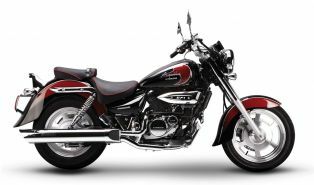 Hyosung ST7 is a true cruiser styled bike with 678.2cc 4-stroke liquid cooled engine. 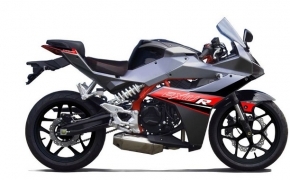 The bike has widest rear tyre in its class. 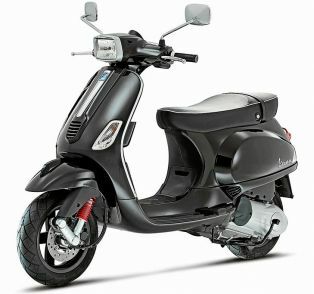 It also has 5-speed transmission system with final belt drive. 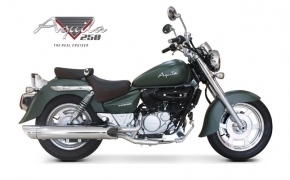 GV650 Aquila Pro is a cruiser with a sportsbike at heart. 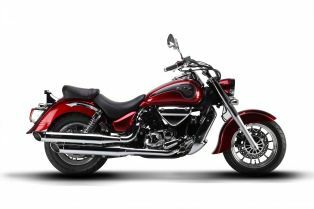 The styling of this cruiser is intelligently blend with sportiness. 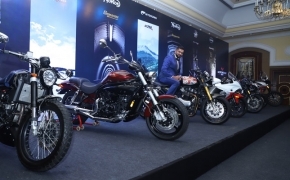 The GV650 Aquila Pro is having high torque 647cc 4-stroke engine, race driven up-side down front suspension and front double disc brakes as standard feature. 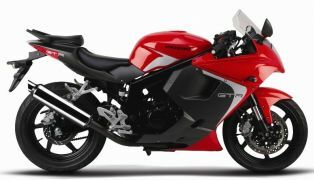 GT 650R is a 650cc class sportsbike from Hyosung stable. 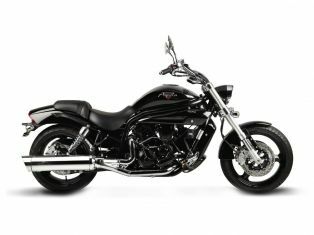 The bike is having moderately powered 647cc v-twin engine, adjustable front up-side down suspensions, front dual disc brakes and clip-on handle bar. GT 650N is a naked version of GT650R, having all the gadgets targeted towards the true biking experience. 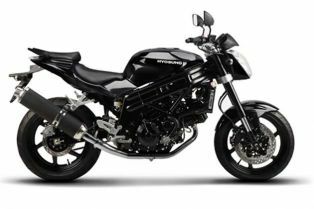 Aesthetically the GT 650N is not as good looking as its counterpart, but performance wise it is at par with it. GT 250R commonly known as &quot;Comet&quot; is a striped down version of GT 650R, in fact visually it is hard to make out the difference. 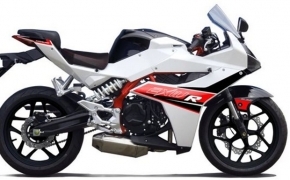 The GT 250R is a biggest bike in 250cc class, from nowhere it looks like 250cc bike.